Workers’ compensation claimants in North Carolina are frequently surprised when a “nurse case manager” calls or even shows up unexpectedly at a doctor’s appointment. So, what is a nurse case manager and who do they work for? This blog will answer some of the common questions about the role of nurse case managers in NC workers’ comp claims. Under NC workers’ compensation law employers and their workers’ compensation insurance carriers are allowed to hire nurse case managers to assist in coordinating medical treatment. 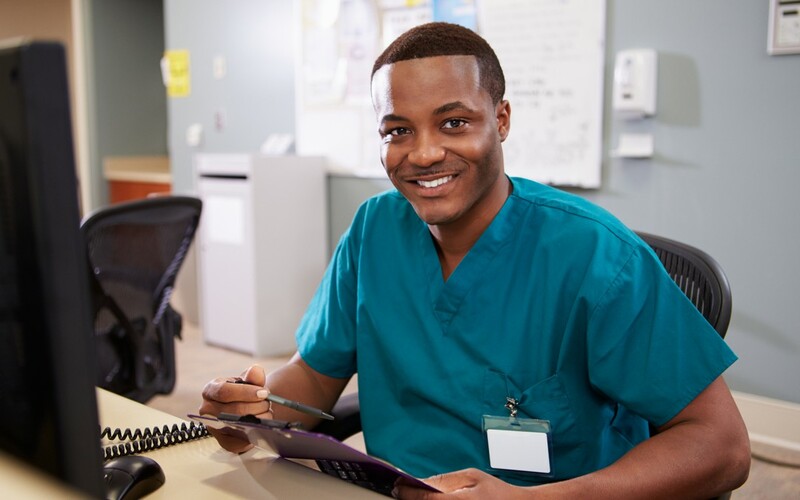 Although the nurse case manager is paid by the employer he or she should be impartial and must exercise independent judgment in his or her efforts. conduct the initial meeting with the injured worker at the injured employee’s NC workers’ compensation attorney’s office if requested. A nurse case manager is allowed to attend an injured worker’s doctor appointments with the authorized treating physician. However injured NC workers have the absolute right to a private examination with the doctor. Typically a nurse case manager will join the injured worker and physician after the examination to discuss treatment options and physical restrictions. The nurse case manager may have additional communications with the doctor outside of the worker’s presence under certain limited circumstances. A nurse case manager is required to prepare regular written reports on the injured worker’s treatment and progress. These reports as well as any other documentation relating to the case should be provided at the same time to all parties. Injured workers in North Carolina should be aware that their communications to a nurse case manager are not protected and will likely be reported to the employer or their workers’ compensation insurance carrier. A nurse case manager should coordinate the injured worker’s medical treatment but should not attempt to direct the medical treatment. A nurse case manager may not attempt to influence the treatment an employee receives or the physical restrictions imposed by the authorized treating physician. A nurse case manager may not be used as an investigator on a claim and may not give legal advice or assist in negotiating a workers’ compensation settlement in NC. If you have questions about a nurse case manager in your workers’ compensation case in please call or email for a free consultation with a Board Certified Specialist NC Workers’ Compensation Lawyer.